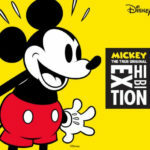 Mickey’s 90th birthday has been edging closer and closer and this weekend we’ll finally get to celebrate his big day! Walt Disney World Annual Passholders are in for an extra special treat as they’ll receive first access to purchase Mickey’s 90th Celebration merchandise during an exclusive V.I.PASSHOLDER event. The Disney Parks Blog has announced that Magic Kingdom park will be hosting an exclusive V.I.PASSHOLDER Pop-up Merchandise Event on Friday, November 16th. 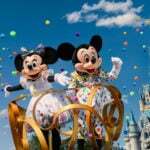 Walt Disney World Annual Passholders will be given first access to purchase new Mickey’s 90th Celebration merchandise at this special event. 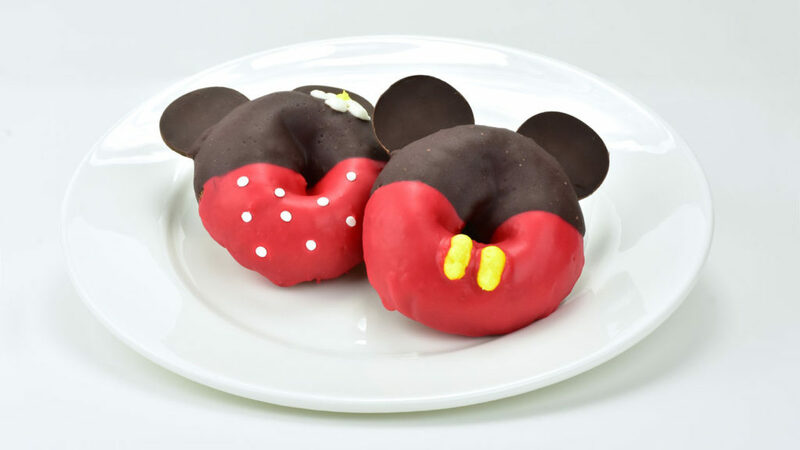 Along with the first chance to shop, participating Annual Passholders will also be able try out the new Mickey and Minnie-themed doughnuts at a special Passholder price – plus visit with favorite Disney characters. Annual Passholders will be able to shop for new merchandise at Mickey’s Star Traders and Merchant of Venus in Tomorrowland. The Pop-up Event will be held from 7:30-9 am. Original Mickey & Minnie Mouse Plush Boxed Set. A Mickey Mouse 90th Jumbo Passholder Pin, exclusively available to Annual Passholders, will also be offered. Registration is not required to attend this event. A valid annual pass and photo ID required at check-in. Merchandise will be available while supplies last. The 20% Passholder merchandise discount is applicable for purchases during this event. Activities and offerings are subject to change without notice. All other guests will be able to purchase regular Mickey’s 90th Celebration items starting at 9 am. Merchandise is limited and will be available while supplies last. 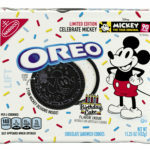 Guests visiting Disney Parks and Resorts this weekend will have plenty of chances to indulge in delicious Mickey Mouse themed treats. From sweet snacks to savory selections, there is something for every Mickey fan to enjoy. There is more fun to be had at Magic Kingdom during this birthday celebration! 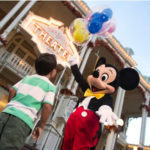 Along with the Pop-up merchandise event, guests can enjoy limited time themed entertainment, specialty food and beverage, and can stop by Town Square Theatre to sign Mickey’s birthday card.